Place your customer at the center of your CX strategy. Too often, CX leaders focus on fixing individual transactions and customer complaints instead of stepping back and systematically designing superior experiences. 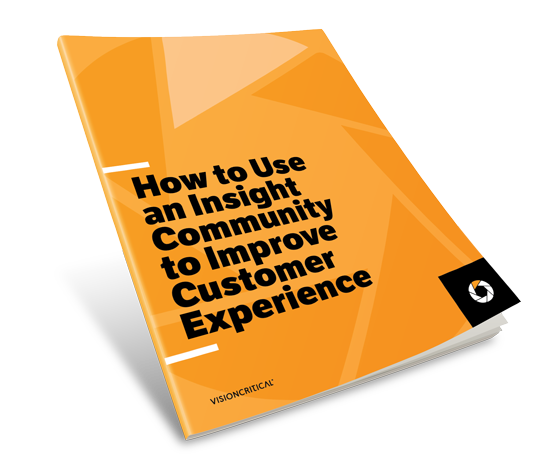 By continuously engaging with a community of customers, you can avoid CX pitfalls and earn happy customers.